Kulzer - Pala Mondial - proven function that caters to all demands. Pala Mondial - proven function that caters to all demands. 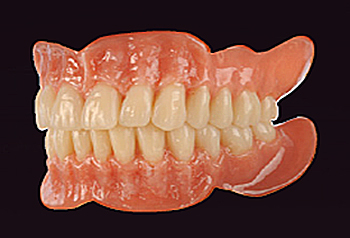 The universal tooth line has proven its worth in all areas of modern removable prosthetics. The precisely defined centric makes set up safe and easy. 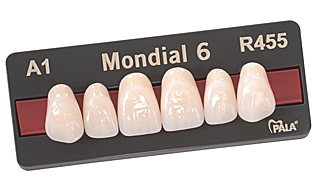 Pala Mondial teeth require virtually no grinding to ensure precise function for every tooth. "I use Kulzer teeth because they offer me a wide range of possibilities for a safe and individual set-up. Also dentists like the aesthetics and function of dentures made with Kulzer teeth." Quality and experience made in Germany. 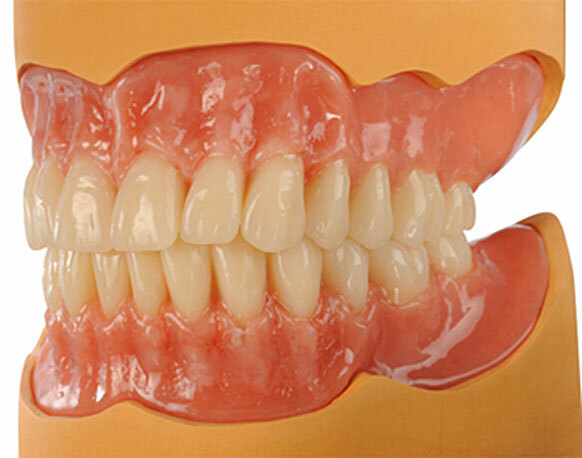 The high quality of our Pala Mondial i and Pala Mondial denture teeth is based on modern fabrication methods and the use of particularly high quality materials. These are developed and manufactured by Kulzer in Germany. Every Pala Mix and Match tooth used throughout the world over comes from the Pala Production Plant at Wasserburg near Lake Constance. 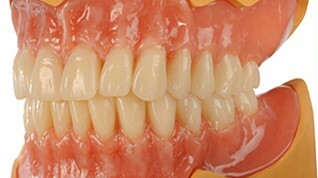 This worldwide unique fabrication process prevents porosities and inclusions in denture teeth and ensures extreme density. The patented NanoPearls material is comprised of unique hybrid-fillers combined with a tough-elastic matrix. The result: high abrasion resistance, natural opalescence, and surface quality coupled with high fracture resistance and longevity. 100 % color stable materials for lasting color stability. Computer aided development and fabrication allows the highest precision. The result: Guaranteed 100 % matched pairs, function, and dimensional accuracy both today and in the future. The Pala Mix & Match shade guide is ideal for selecting the shade. 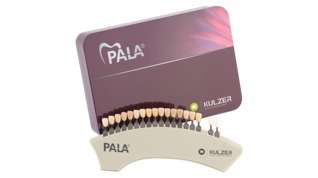 It perfectly covers the wide range of customer requirements – just like our Pala teeth. 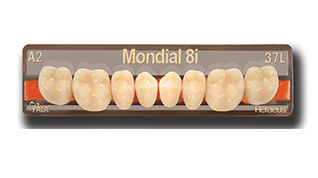 The Pala Mondial i tooth line with its fully anatomical morphology and its natural light dynamic yields very high aesthetic results, particularly for removable and fixed dentures.